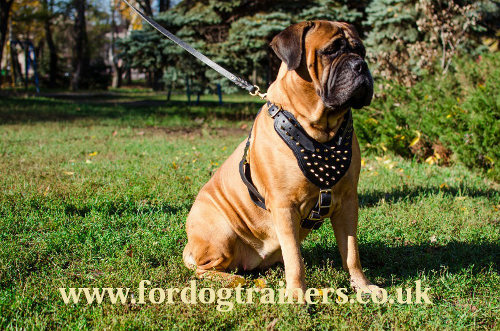 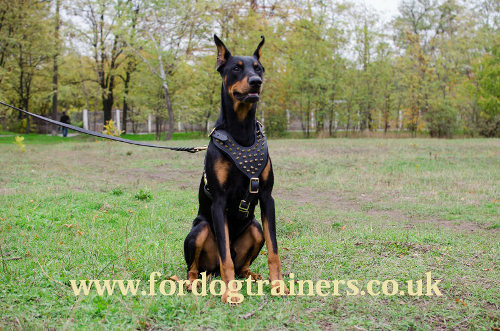 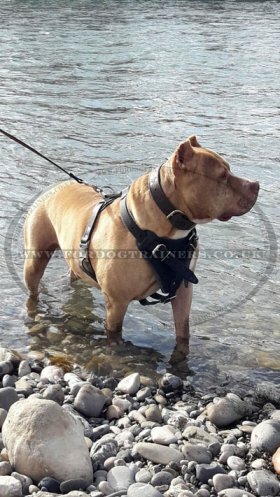 Designer dog harness for large dog breeds is made of natural leather of high quality and reliably fastened by cast metal details, easy buckles and durable, safe rivets. The Y-shaped chest plate and back plate are padded with soft felt to prevent rubbing. 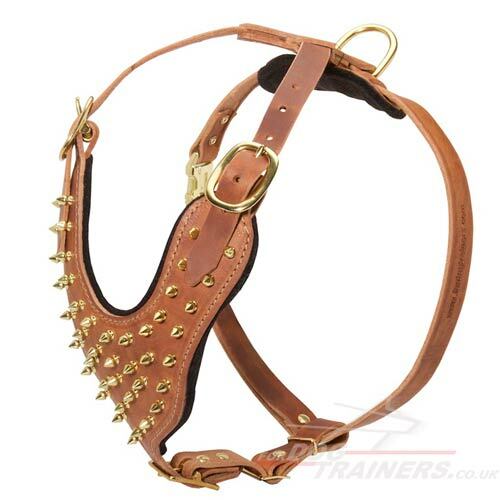 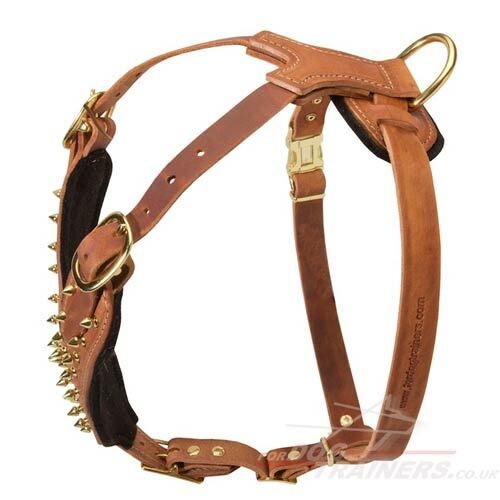 This new designer dog harness for large dog has original brass spiked design. Pamper your dog with the best luxury dog harness UK! 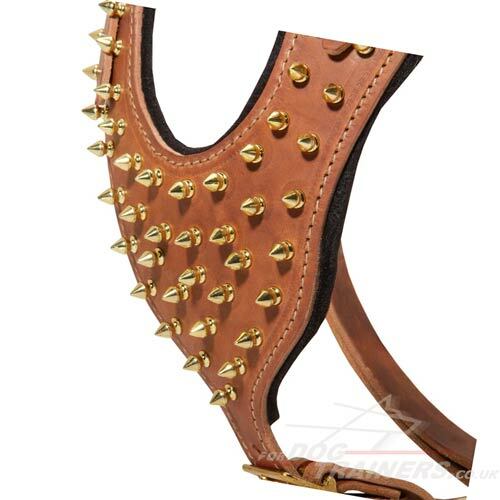 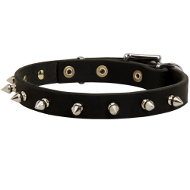 This luxury padded leather dog harness with spikes will serve you for a long time. 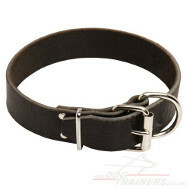 It is a reliable dog accessory and a good choice of dog harness for a dog of medium and large size. This harness for dogs will help you to manage pet's temperament and strength, and to make it look gorgeous! 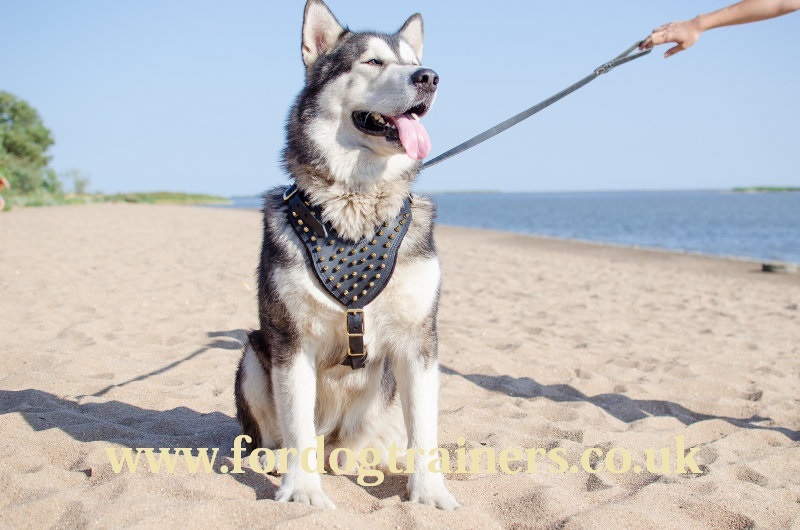 Royal Style for Your Malamute! 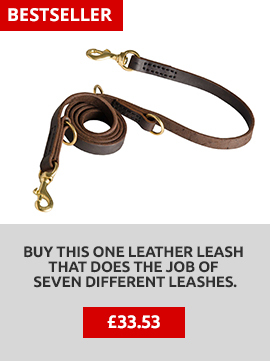 The number of royal dog harnesses in stock is limited. 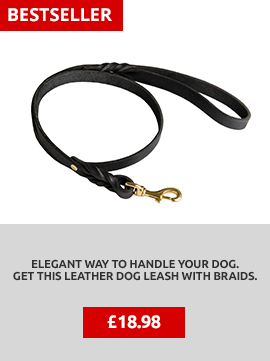 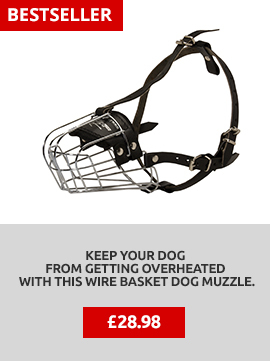 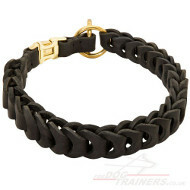 Pamper your pet with the best accessories now!